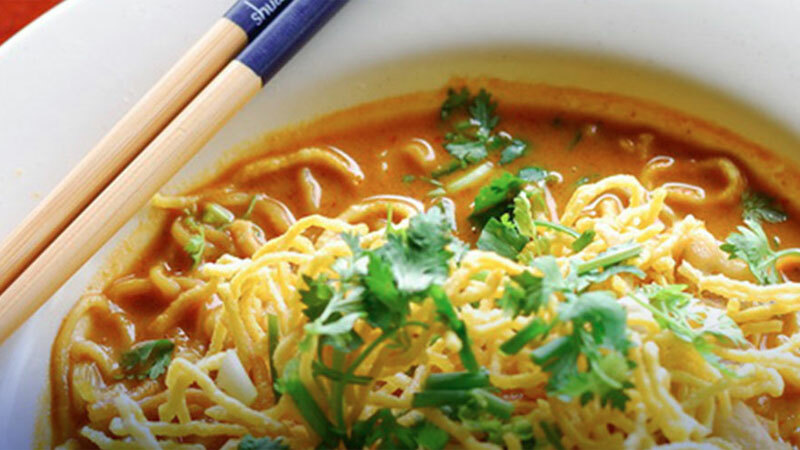 Thai cuisine is all about that delicate balance between flavours, aromas, colours and textures. 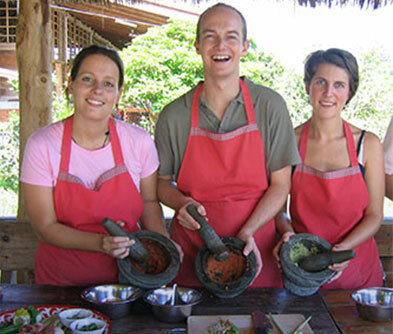 Come, imbibe the fine art of creating and crafting Thai delicacies, by enrolling yourself in a one-of-its-kind cookery class in Chiang Mai. A lot of Thai , is a place that does live up to its name. The sprightly lady who runs it along with her husband, actually showed even Gordon Ramsay a thing or two about Thai Cuisine. Begin your culinary sojourn with the very basics. Pick a shopping basket, and head to the market place, teeming with rice, noodles, different types of chillies, coconut cream, bamboo, aubergines, lemon grass, cashew kernels, turnips, mushrooms, dried fruits, squid… the lip smacking list is truly endless. 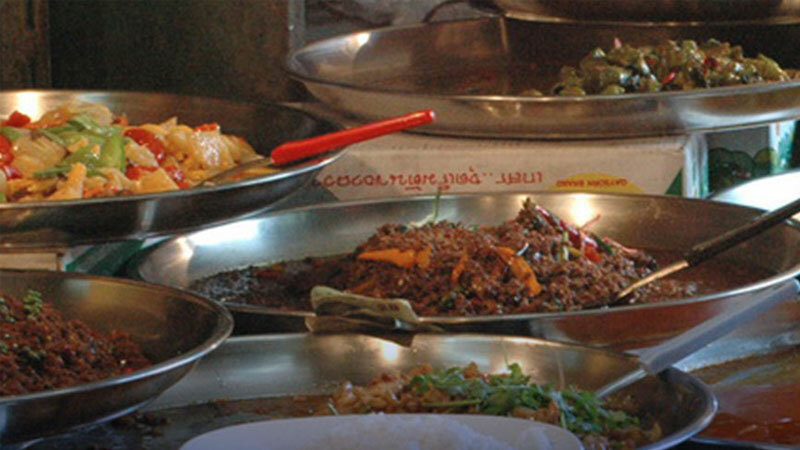 Load up on your ingredients, and plunge head first with the experts in preparing a six course Thai meal. Sensory overload in every way guaranteed!